Designed to address all maturity levels, this conference examines the data management tools and technologies that can dramatically improve the visibility, accuracy and usefulness of an organization's critical data. A great excitement to organize year by year the Audit Masters conference. 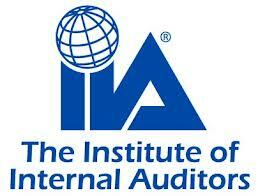 This time the 7th Annual Internal Audit Forum will take place in the lively Barcelona. As usual the attendees will be presented with a number of sessions on today’s current issues and trends. The 2019 GAM Conference provides an opportunity for CAEs, Audit Committee and Board Members, and financial and executive management to expand your professional network by 1,000+, and to gain insight into new approaches for "Driving Change and Delivering Results," within your organization and to your stakeholders. *£100 off for IT GRC Forum subscribers on top of the early bird valid from 1st December 2016 until the event date. The European Payment Summit (EPS) is an excellent way to learn and stay in touch with new concepts, strategies, alternative techniques, global best practices and fundaments of payments and transactions. The 2 day program consists of dedicated plenary and specialized track program (of choice). Top professionals and thought leaders from all over the world will present key developments in payments and transactions with ample room for in depth discussions. The EPS 2016 does cooperate closely with European Banking Associations, such as NVB (Dutch Bankers Association). Enterprise risk management is an area that is constantly evolving. In order for a company to have a successful Enterprise Risk Management program they must ensure that it is properly aligned with the company's overall objectives and strategy. An advanced ERM program enables a company to not only successfully identify and mitigate certain risk that it may face, but also allows for enhanced risk capacity to enable an increase in risk appetite that provide it with the resources to successfully exploit the opportunities that lie inherent within each risk. 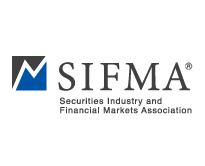 SIFMA's Compliance & Legal Society 47th Annual Seminar is the premier event that features more than 65 dynamic and informative panels. Don't miss your opportunity to engage with leading industry experts, discuss the latest regulatory developments and industry trends. 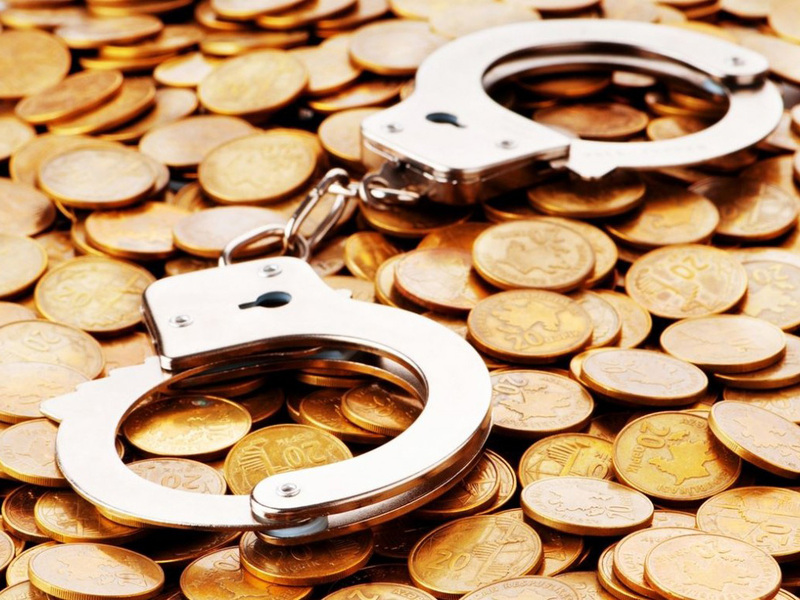 This event will enable the delegates to learn about the innovative trends in the Compliance and ethics, risk management, anti-corruption and a host of others. We will be focusing on: Insights on best-practices; Creating a compliance culture; Compliance Target Operating Model; Reducing risk in Joint ventures; Doing business in high risk jurisdictions as well as Confronting compliance together.